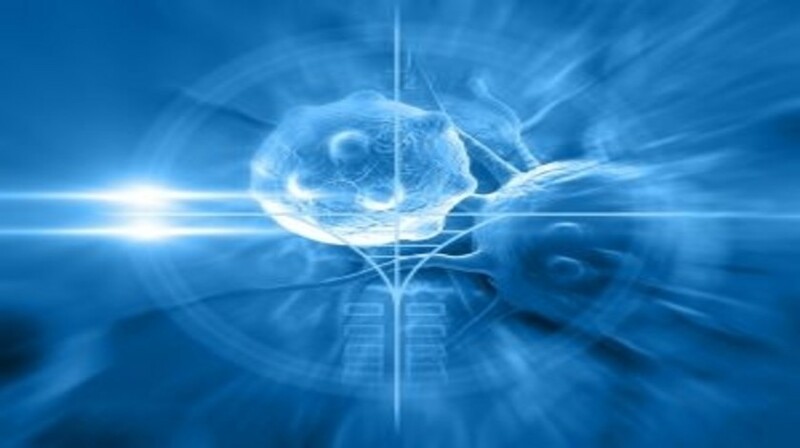 Could enhancing circadian clock function slow tumor growth? In a study published recently in BMC Biology a team from McGill University (Quebec, Canada), led by Nicolas Cermakain, have demonstrated for the first time that enhancing circadian clock function in a cancerous cells has an impact on tumor development. The majority of cells in the body have an internal clock which controls cell cycle factors. However, the internal clock of cancer cells is often non-functioning or malfunctioning. In the study, the team compared the growth and cell cycle events of B16 melanoma cells and tumors with either a functional or dysfunctional clock. The team demonstrated that clock genes are suppressed in B16 melanoma cells and B16 tumors. The team then went on to successfully adjust the internal clocks of melanoma B16 cells and human colon carcinoma cells, as to make them function normally. The repair, carried out in tissue cultures and mice, slowed the growth of tumor tissue; a week post-treatment, the treated tumor was two thirds smaller compared to the control tumor. “There were indications suggesting that the malfunctioning clock contributed to rapid tumor growth, but this had never been demonstrated. Thanks to the use of a chemical or a thermic treatment, we succeeded in ‘repairing’ these cells’ clock and restoring it to its normal functioning. In these conditions, tumor growth drops nearly in half,” explained Cermakian. Despite the pre-clinical data being retrieved from mice studies, this significant discovery could provide an insight into new potential therapeutic avenues for controlling cancer progression in humans. Although it is difficult to say what cancers would be most susceptible to such treatment, the concept could develop further and lead to improvement in human cancer therapies in the long term, according to researchers.